Schedule a campus visit today. Campus visits are available Monday-Friday, 10:00 AM - 2:00 PM (excluding holidays). A typical campus visit lasts approximately one hour and includes speaking individually with an admissions counselor and touring the facilities. 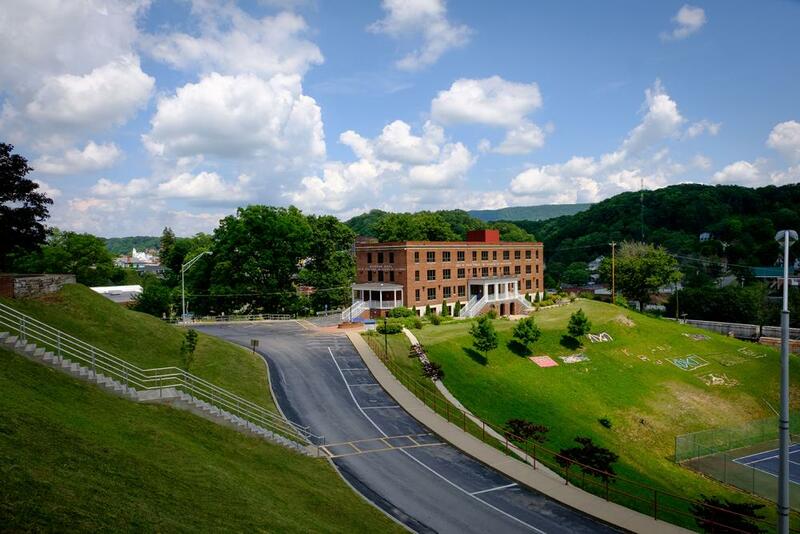 At Bluefield State College, great emphasis is placed on individual attention. Our counselors personalize visits based on your unique interests and questions, much in the same way our faculty and staff actively engage with our current students.